We will meet at the Park at 10am. Our tour will begin promptly at 10:30am. 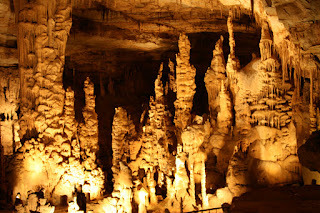 Please join us on a guided tour through Cathedral Caverns. 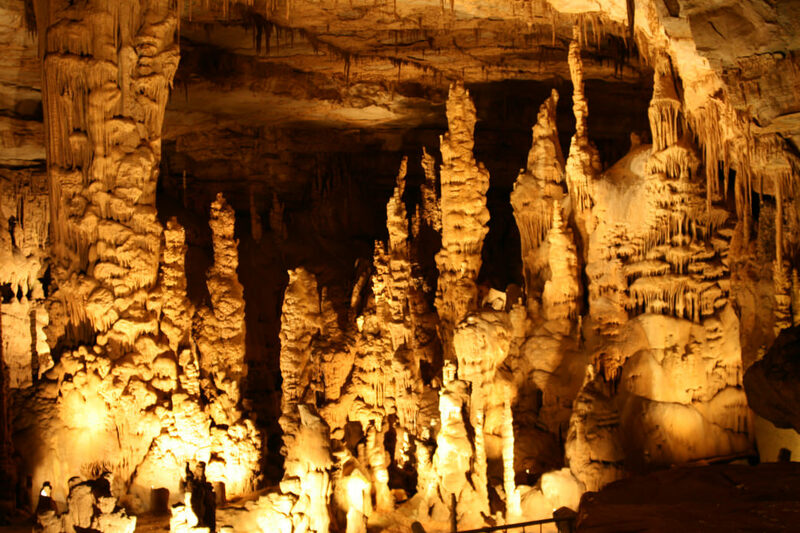 The guide will take us into the cave formally known as Bat Cave and provide us with information about the many incredible rock formations featured there, one of them being one of the largest stalagmites in the world. The path is wheelchair accessible, and the cave stays 60 degrees year round. The tour is approximately 1 hr 15 mins, and when we are finished they have pavilions where we can have a picnic lunch (each family is responsible for their own food). The student price will be $12 per student. Adults will be $13. The deadline for RSVP, payment and cancellation is Friday October 6th. Please contact Samantha Moore at samanthamoore_ee@yahoo.com with any questions, to sign up, and payment information.